Shoreline Sightseeing and Paulina Market again join forces to offer a unique Oktoberfest celebration on the third annual "Beer, Brats and Boats" Oktoberfest Cruise. 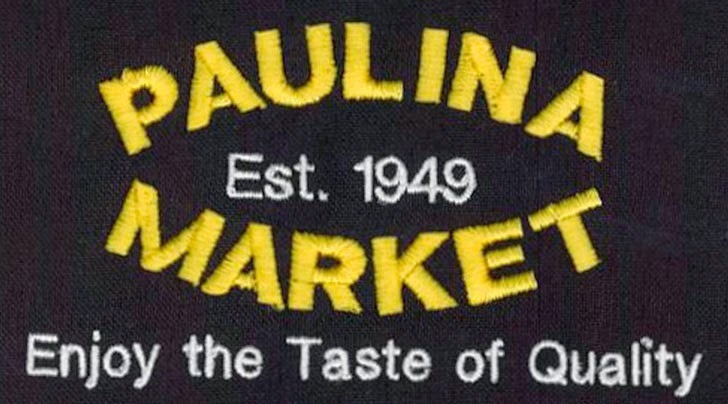 Paulina Market has been a Lakeview landmark since its founding in 1949. The Market is known throughout Chicago for its quality hormone-free meats and poultry as well as an amazing array of homemade sausages including their famous brats. Shoreline Sightseeing is celebrating its 75th anniversary. Founded in 1939, Shoreline today operates Chicago's largest and most diverse fleet of cruise boats and water taxis with 11major touring vessels and eight water taxis. Brothers Chip and Matt Collopy represent the third generation of family ownership.